Prosecutors on Tuesday decried the actions of a former Santa Clara County correctional deputy, who was arrested for striking an inmate in the head as he was held down by other officers in 2013. Deputy District Attorney John Chase confirmed that 35-year-old Timmy Tri inflicted severe bodily injury on the male inmate by repeatedly kicking and punching him in the head and face, causing lacerations and snapping his jaw. "Guards sometimes need to use force to subdue an inmate for a variety of reasons, but they must always maintain self-control," Chase said in a statement. "There's no justification for kicking an inmate in the head and face while he is pinned to the floor." Expected to be arraigned next month, Tri faces felony charges of assault and battery by an officer and assault with deadly force. 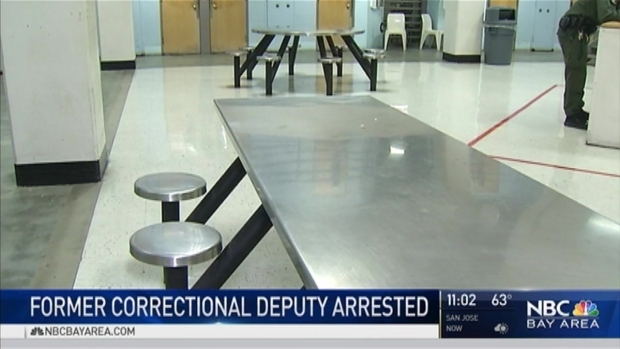 A former Santa Clara County correctional deputy was arrested Monday night in an October 2013 assault on an inmate, sources told NBC Bay Area. Bob Redell reports. Chase said Tri committed the assault on the fifth floor of the jail on the heels of a dispute between the inmate and another corrections officer. During the ensuing fight, the inmate found himself on the floor. Tri attacked the inmate while he was pinned down by two fellow officers, Chase said. "None of the inmate witnesses or guards saw any threat to Tri that might justify such force," Chase said in a statement. It remains unclear if any of the other officers tried to stop Tri. The District Attorney's office took weeks to review the case and then decided not to charge Tri back then, Chase said. During a sheriff's office internal investigation, Tri was put on administrative leave. That leave lasted about 18 months before the complaint against Tri was resubmitted to the District Attorney. It took another five months for prosecutors to pursue charges. 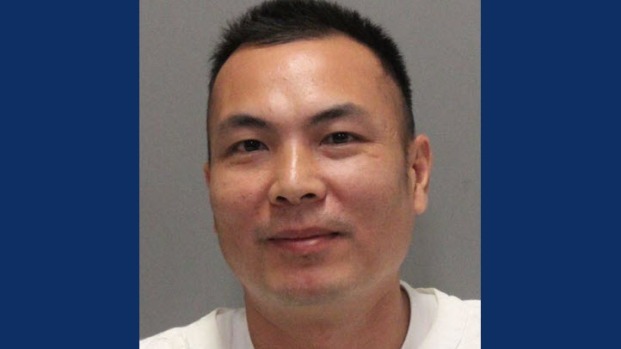 A former Santa Clara County correctional deputy was arrested Monday night for an October 2013 assault on an inmate, sources told NBC Bay Area. Cheryl Hurd reports. Speaking about the delay, Chase said only that the District Attorney's office "decided to file charges after a fresh review generated further information." He did not specify what additional details had been uncovered.